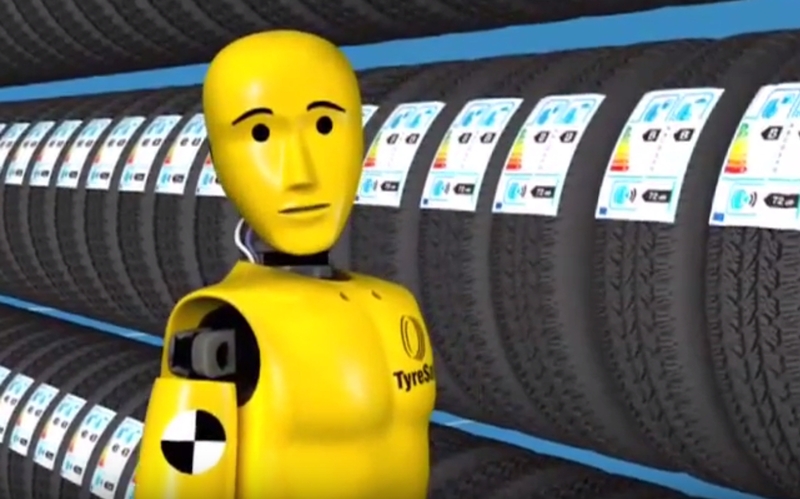 A range of free campaign materials are available including posters and an information leaflet explaining the law relating to tyre labelling. 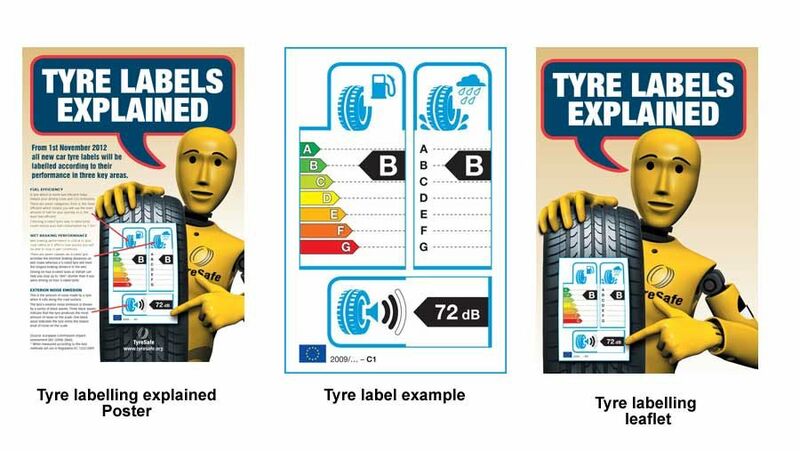 A range of free campaign materials are available including posters and an information leaflet explaining the law relating to tyre labelling. To download your free copies of the materials, click below or contact TyreSafe on 0845 301 6852.